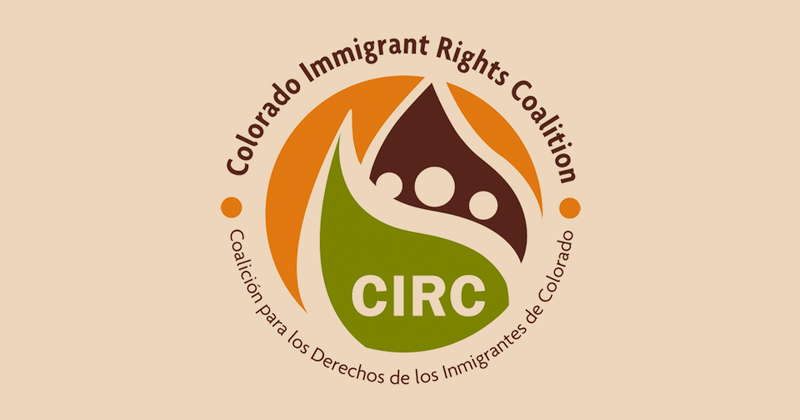 Philanthropiece is a member of the Colorado Immigrant Rights Coalition in the North Region. Our Regional Coordinator is hosting this meeting for Boulder County residents to learn how and when they can plug into CIRC’s upcoming work this year. We’ll be there to continue our commitment to immigrant rights advocacy work!